If Jeb Bush is elected president next year, it will come 14 years after his last victory — his re-election as governor of Florida in 2002. So this week’s trivia question is … Who was the last president who had a greater gap between his previous victory and the one that brought him to the White House? Last week’s question was: When was the last time a major-party presidential ticket was made up of two governors? The answer? 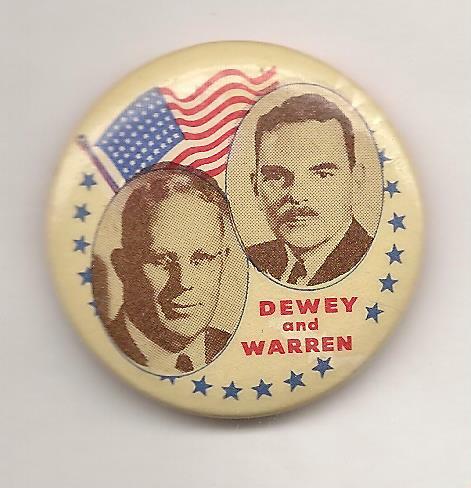 1948 — when the Republican Party nominated Thomas Dewey, the governor of New York, for president, and he chose California Governor Earl Warren as his running mate. And the winner is Mike Sokil of Merion, Pa. He wins the coveted Political Junkie button.